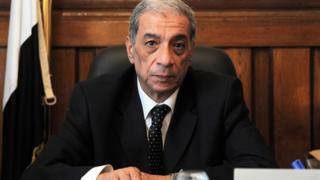 in the killing of Egypt's top public prosecutor. by militants in recent years. supporters of the banned group. both groups have denied they were involved. approval, convictions are still open to appeal.